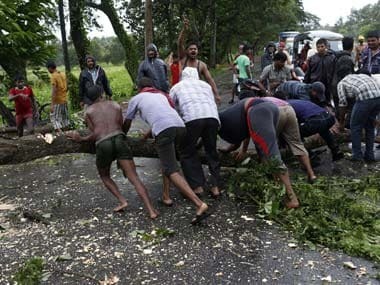 Andhra Pradesh police said more than 150 people belonging to a local colony at Rapur village stormed the local police station on coming to know that the police were allegedly torturing four residents of their colony, including three women in connection with a monetary dispute. 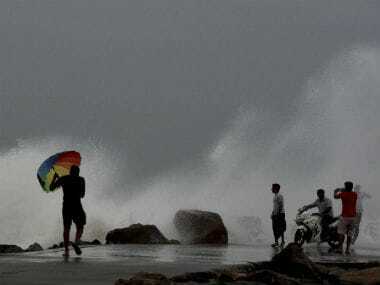 Heavy rains accompanied by high- velocity winds pounded the city and coastal districts of north Tamil Nadu as severe cyclonic storm "Vardah" commenced its landfall through the coast, killing two persons and forcing the evacuation of thousands of people from low-lying areas. 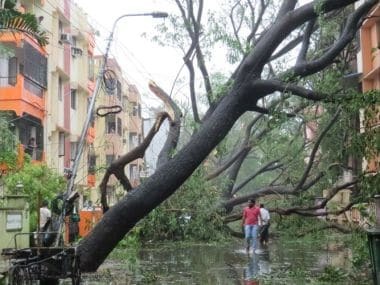 Heavy rains on Monday pounded the city and north coastal districts of Tiruvallur and Kancheepuram in Tamil Nadu, inundating low lying areas, while high velocity winds uprooted hundreds of trees. 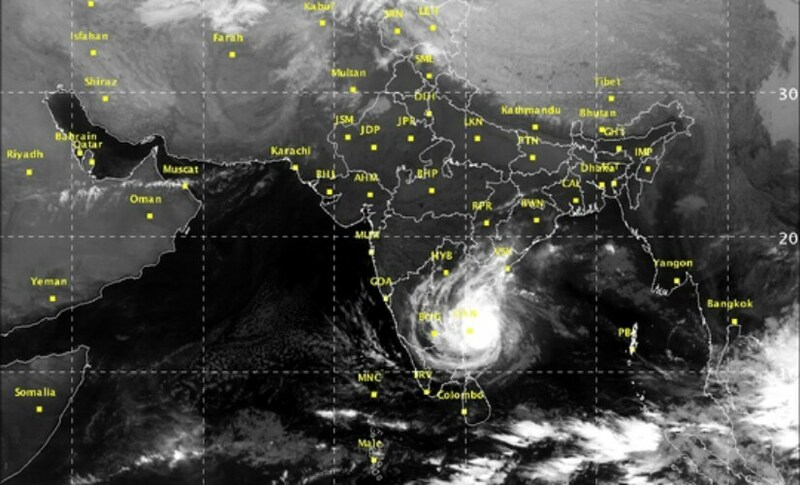 Chennai and its suburbs continue to receive rains since Sunday night with severe cyclonic storm set to cross close to the coast here on Monday afternoon, said weather department. 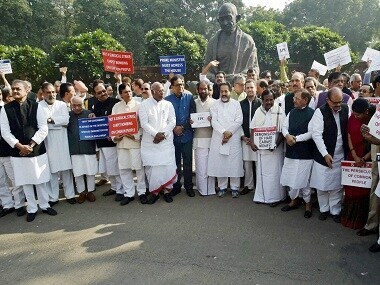 The nation-wide shutdown called by the Left parties over demonetisation of high value currency notes evoked partial response in Telugu states of Telangana and Andhra Pradesh on Monday. 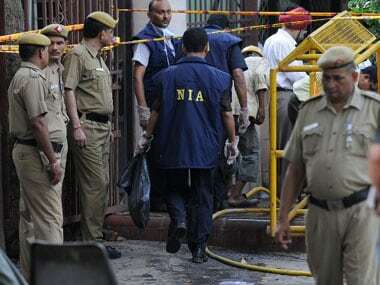 A team of National Investigation Agency (NIA) officials, probing a blast in Mysuru along with their Kerala counterparts, on Wednesday arrived at the Malappuram Collectorate premises where an explosion took place the previous day. 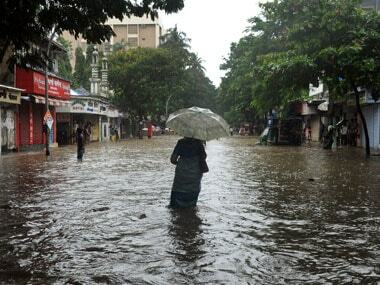 Heavy rains continue to lash three districts of Andhra Pradesh, killing at least five people and damaging crops over thousands of acres. 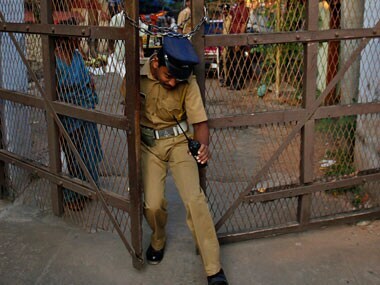 An alert was sounded in Sriharikota, Tada and other areas in Nellore district of Andhra Pradesh on Wednesday as police launched a hunt for five suspected activists of the banned Students Islamic Movement of India (SIMI). 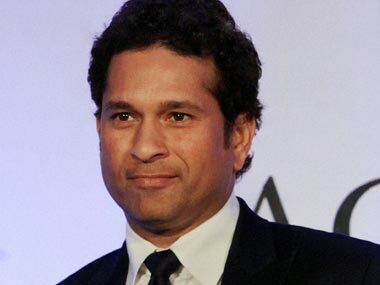 Tendulkar arrived in Krishnapatnam port on Saturday from where he travelled to Puttamraju Kandrika village to attend various functions today.